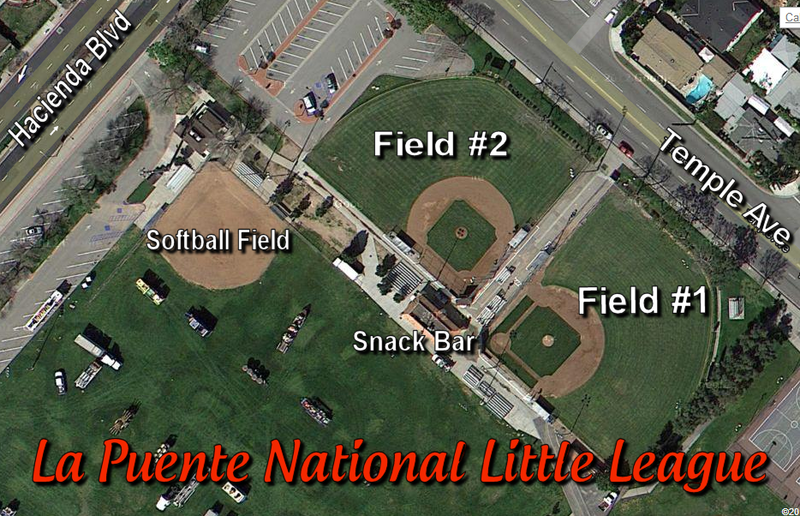 La Puente National Little League is a non-profit organization whose mission is "to promote, develop, supervise, and voluntarily assist in all lawful ways, the interest of those who will participate in Little League Baseball." Thanks For A Great 2014 Season! The 2014 Little League season was an exceptionally great one. Thank you to all who dedicated your time during our baseball season. It was a pleasure watching each of you play with courage, loyalty and with discipline. Thank you to those who coached you and taught you how to play the game of baseball. Congratulations to our Minor Reds for bringing home the 2014 Minor Division T.O.C. Championship flag. For those of you who were on our All Star teams; thank you to each one of you for showing sportsmanship as well as doing your best during each game. I'm glad to know that each of our teams played in the Championship game. Every player will forever be LPNLL's All Star. 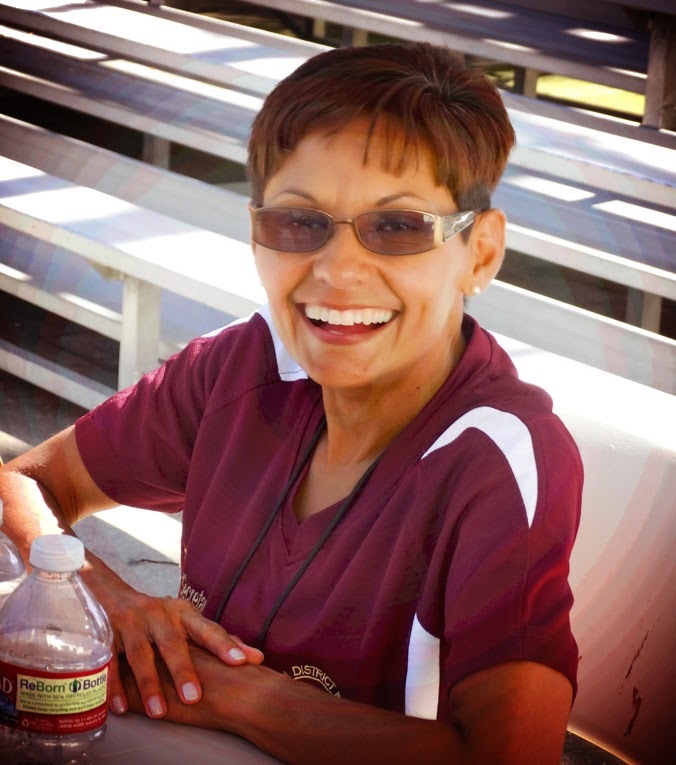 Welcome all Little League Players, Parents, Managers and Coaches to the 2014 La Puente National Little League Baseball Season. I am very excited that I was given the opportunity to be your league President this year! Little League Baseball is celebrating its 75th Anniversary; and I am very glad that La Puente National has been a part of it for the last 57 years. As in the past, La Puente National Little League will continue to celebrate our Opening Day with our Annual Parade on Saturday, March 8, 2014. The parade will consist of our community leaders, youth groups around the city, high school marching bands, and of course, our very own Little League teams riding in their beautifully decorated floats. La Puente National Little League is also very proud of being a part of the La Puente Youth Coalition. The Coalition will celebrate their 16th Annual Carnival from Thursday, March 6 to Sunday, March 9, 2014. The carnival consists of food booths, game booths as well as over 25 carnival rides for you to enjoy. I encourage each and every one of you players to have fun and do your best while on the baseball field. Take pride in yourself, in the community that you live in and the league that you represent. Have a great 2014 Baseball season!